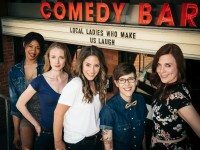 Our annual comedy profile, previously named Local Ladies Who Make Us Laugh, is evolving—much like these comedic talents. 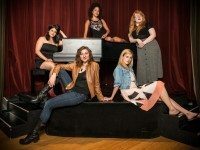 Our sixth-annual profile of talented female performers and writers in Toronto who don't always get the attention they deserve. 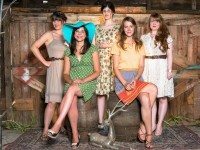 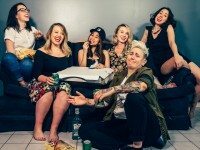 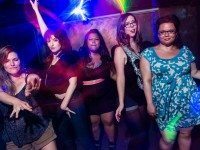 Our fifth-annual profile of funny female performers and writers in Toronto who don't always get the attention they deserve.